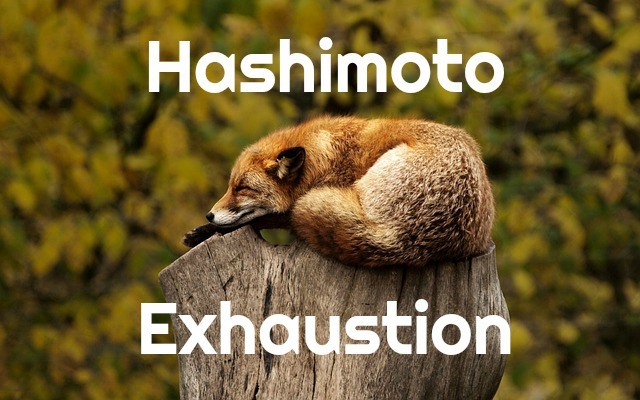 The Hashimoto Exhaustion is something I never experienced in my life before I was about 30. When I was in college my moto was, "Sleep is for losers!" I did way too many all-nighters and never felt the effects of it on my body. Moving into my 20's and having children meant I could live off 4 or 5 hours of sleep. Once I started developing the hypothyroid symptoms, 9 or 10 hours of sleep a night did nothing for me. I felt like the walking dead and was no use to anyone, let alone myself. The thing that was the hardest was thinking that I was just lazy. I was (and still am) way too hard on myself. I chastised myself for the laundry not being done, meals not being home-cooked, weeds not being pulled, not being a "present" mother for the kids, beds not being made, etc. This is so hard. Why do I make it harder with these thoughts? Mentally, I am trying to focus on what I am doing instead of what I am not. This week I managed to make home-cooked meals and I even packed a picnic lunch for a day we were out of the house! I remembered to buy snacks to take for co-op day. I don't have any dirty laundry piled up in the basement. The living room was vacuumed. I can focus on the good instead of the bad. I wish I could say it's easy to get more sleep, but I have four children and one of them is still a baby. I tend to go to sleep before 10 pm these days but it seems someone is always waking me up in the middle of the night at some point. I try to get the best sleep that is possible, and that is all I can ask for. Resting during the day with a craft or a book helps as well. 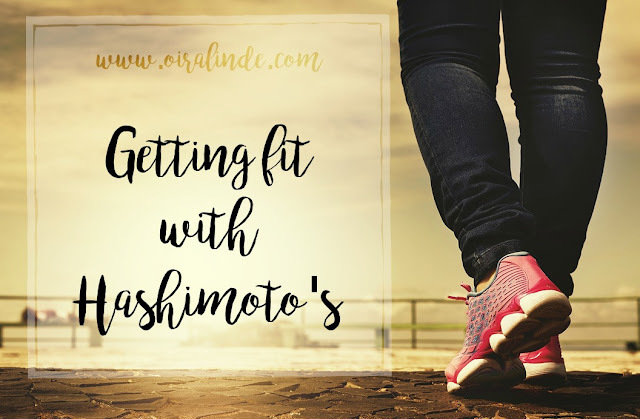 How do you deal with your Hashimoto Exhaustion? I am still looking for ways to feel better since I have given up caffeine.